🏛🎂 Coding from Athens: the Annual Team Meeting and my 30th birthday. 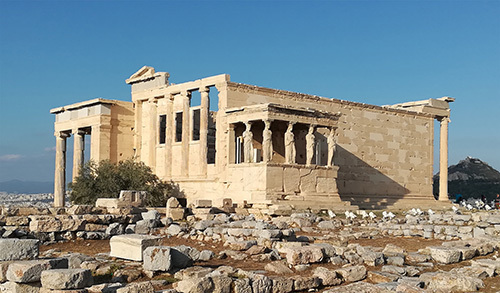 Athens was the landscape for three intense days where me and my remote team enjoyed moments of leisure and group activities. In this post I tell you the way we made good team building and how I celebrated my 30 years old in one of the world's oldest cities. 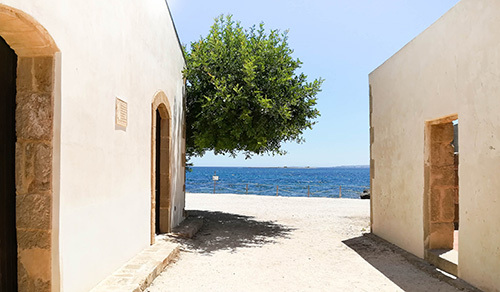 💻🐠 Vendicari, Marzamemi, Portopalo: coding with no worries and the childhood dream. In this post I tell you how a genuine dream has turned my life into a better one. 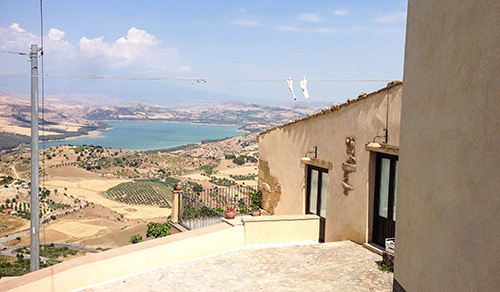 I tell this story along the road to the southernmost tip of the Sicily, while I will be completely surrounded by wonderful natural places and ancient buildings in front of the sea. 💻🍹 Coding & relax at "Case al Borgo", an unusual hotel. This is my first blog. Here is where my journey begins. I tell you how I'm trying to make my life better step by step without losing my commitments and my work attitude and how, in most of lives, time, space and money are the worst kind of enemy. ©2017 Codingfrom - All rights reserved. 'Coding from' is a blog about the remote work experience edited by Andrea Mangano, a remote coder from Sicily.